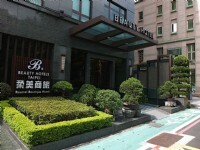 Roumei Boutique Hotel is a comfortable business hotel located in the bustling commercial center of Taipei, Zhongshan District. 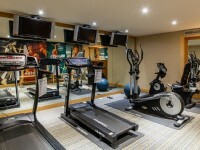 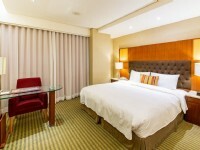 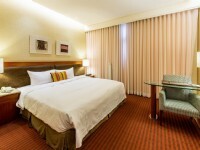 With an ideal location, the hotel offers convenience for both business and leisure travelers. 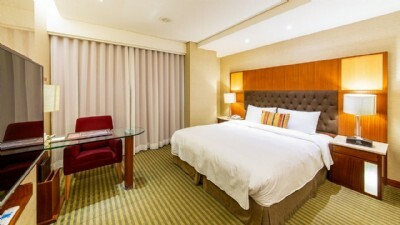 Taipei Roumei Hotel (Taipei Beauty Hotel) enjoys easy access to fabulous Taipei attractions such as Xingtian Temple, Guanghua Market, Taipei Arena, Daan Park, Yong Kang Street and many others. 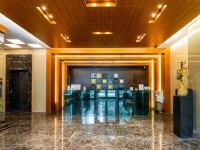 Major transport links include Taipei Main Station, HSR Taipei Station and Taipei Bus Station are 15-20 minute driving distance away while MRT Songjian Nanjing is reachable by a 5 minute walk and bus stations are just steps away. 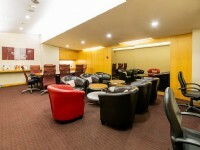 With the convenient transportation network, Taipei World Trade Center (TWTC), Taipei 101, SOGO Department Stores and Xinyi Commercial District are accessible in short MRT rides. 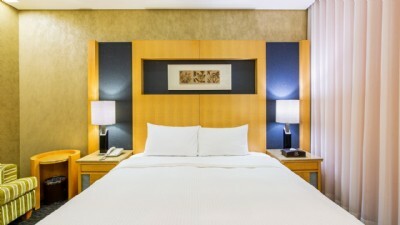 Among Taipei hotels, Roumei Boutique Hotel is a modern and stylish hotel elegantly designed to creating a warm and relaxing ambience for guests to unwind after a long busy day. 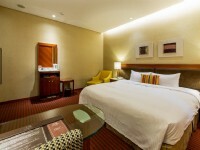 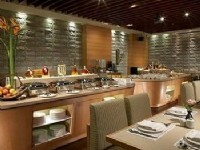 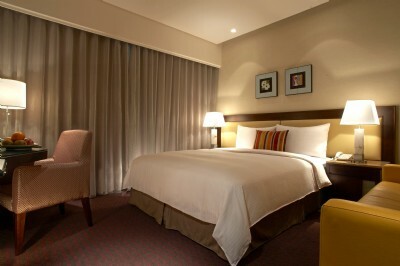 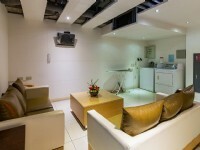 The ideal location and exquisite accommodations assure all guests a wonderful Taiwan accommodation experience.